When it comes to video, streaming is the future. Whether that video is being streamed to mobile devices or to TV sets is another story, but any conversation with a technology, telecom or media executive will inevitably turn to the lightning-fast growth of streaming video. That pivot — away from satellite and cable delivery — is causing many traditional players in the telecom and media spaces to reevaluate their business and to look to acquisitions to expand their global footprint. Technology-media hybrids like Netflix and Spotify are challenging the conventional notion of what a radio station and TV network are. Unbound (or at least less bound) by traditional country borders, they have seen their user bases explode, and are seeking no less than to acquire a chunk of the world’s population on their services. The result? 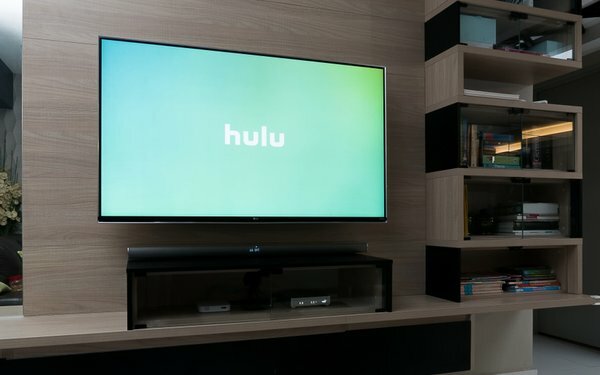 Disney’s acquisition of Fox, which will bulk up the company’s content library in a significant way, and will give it a controlling stake in the streaming service Hulu -- and AT&T’s acquisition of Time Warner, giving the telecom giant a massive content library and ownership of HBO, which it is hoping to build into a bona fide Netflix killer. And this week, Comcast’s successful bid for control of the European telecom giant Sky, which will give the Philadelphia-based cable company a dominant position in Europe’s telecom economy, as well as exclusive content that Sky controls. In every case, these major deals have served to give the acquiring company -- whether Disney Comcast or AT&T -- new scale to more efficiently compete against technology firms with global footprints. While all three companies have OTT platforms, it is still early days for streaming video, and these deals pave the way for significant expansion in that world. AT&T plans to beef up HBO’s programming, and reevaluate the deals it has across the globe, perhaps paving the way for a truly global service. Disney is planning a Disney-branded streaming service next year, while Hulu remains limited to the U.S. Both have global growth potential. The deals, of course, are not done yet. SiriusXM’s acquisition of Pandora, Apple’s acquisition of Shazam and rumored merger interest surrounding CBS and Viacom suggest that the bids to get bigger will continue. Video, it seems, is becoming a truly global business.